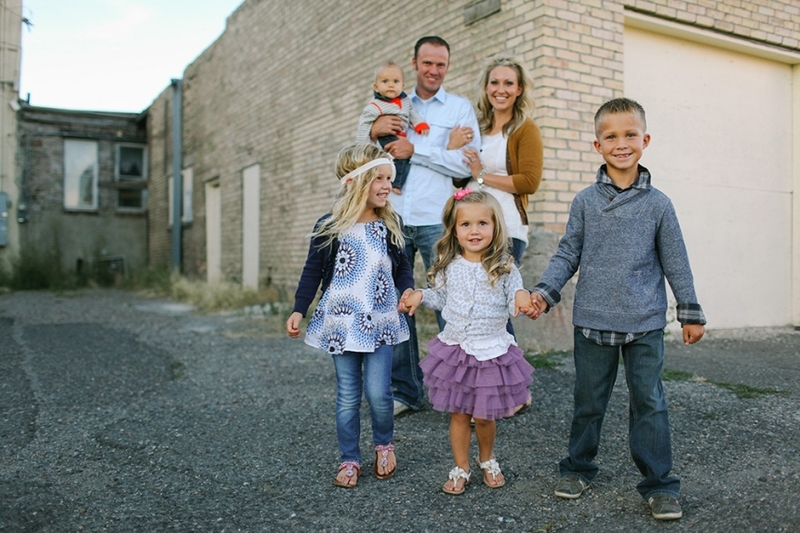 another cute family from my idaho photo shoots. 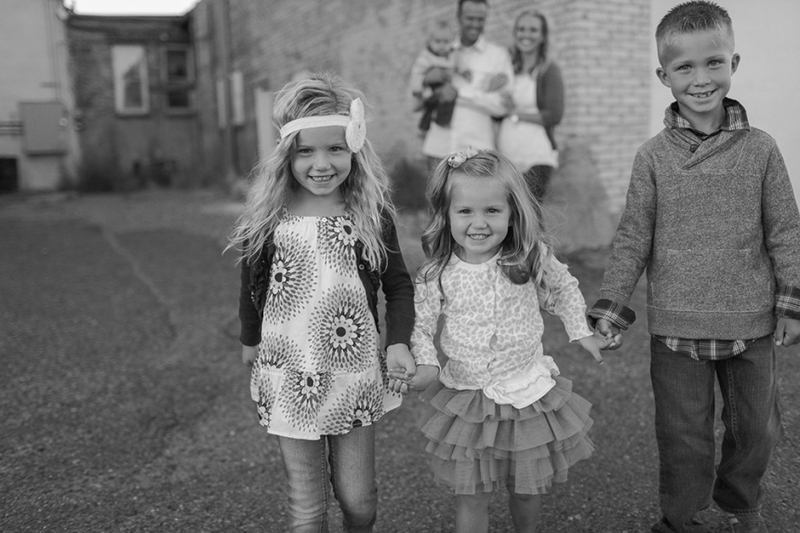 meet tyler and michelle’s cute family. these kids were so EASY and fun to play around with. michelle, you need to teach us moms how it is done :). 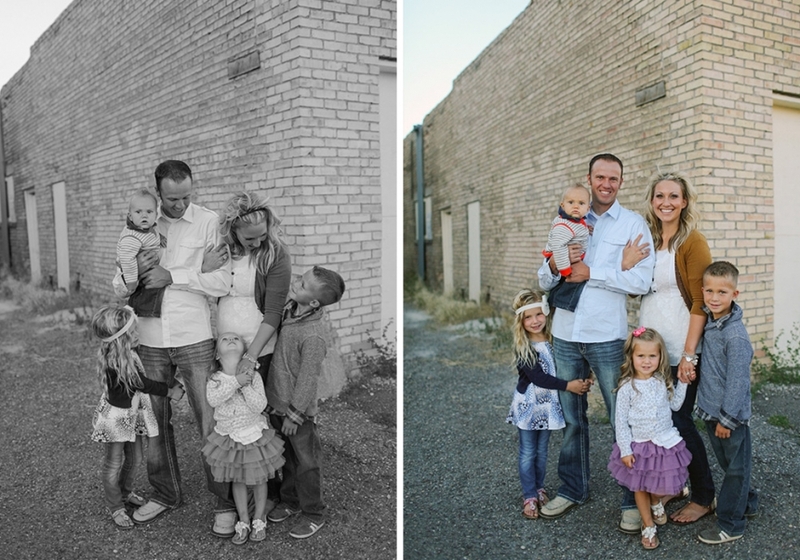 beautiful images and beautiful family! What a great location too.